Mitchell Design has been in operation for over 30 years. We are a family business priding ourselves on professional advice and customer service. 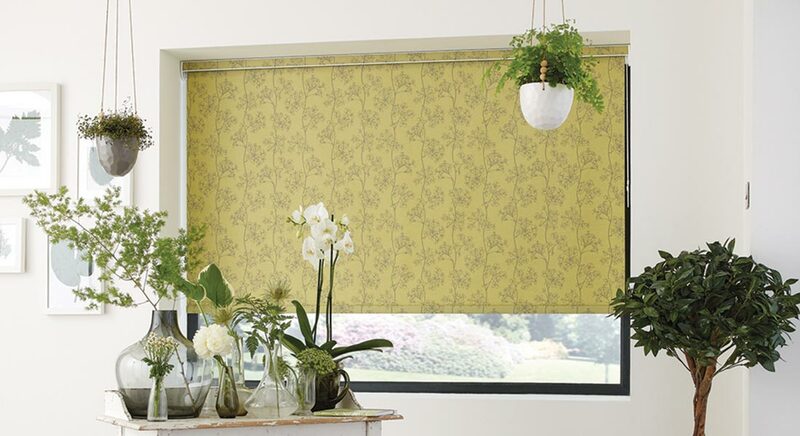 Our focus is on providing our clients with high quality Australian-made window covering products which we source only from trusted manufacturers and fabric suppliers. Graham Mitchell started working in the fabric industry in 1985. He became involved in the curtain hardware components part of the industry focusing on commercial and residential projects. He later became a contractor working with interior designers, manufacturers and installers before establishing Mitchell Design. Mitchell Design provides trusted advice and resources for display homes and marketing suites for major property developers. This involves managing the entire process from initial site measures to sourcing products, manufacture and installation. Budgets and timings are crucial on such projects, as well as establishing the perfect look for the display home to encourage the best sales price possible for our client. We use two very experienced curtain makers who together boast a combined work experience of almost 100 years. This allows us to guarantee that our quality and craftsmanship is of the highest possible standard. All our curtains are made by hand in Australia from only the best and trusted materials. Mitchell Design has literally thousands of clients from both past and present. We rely on our quality of customer service and reputation to keep customers coming back. An example of this is one of our clients who has used our services on his residential builds seven times now. We also proudly still retain our first ever client, whom we’ve looked after for 30 years!